John The Farmer specializes in Indigenous, medicinal & succulent plants. He also produces organic vegetables & herbs . 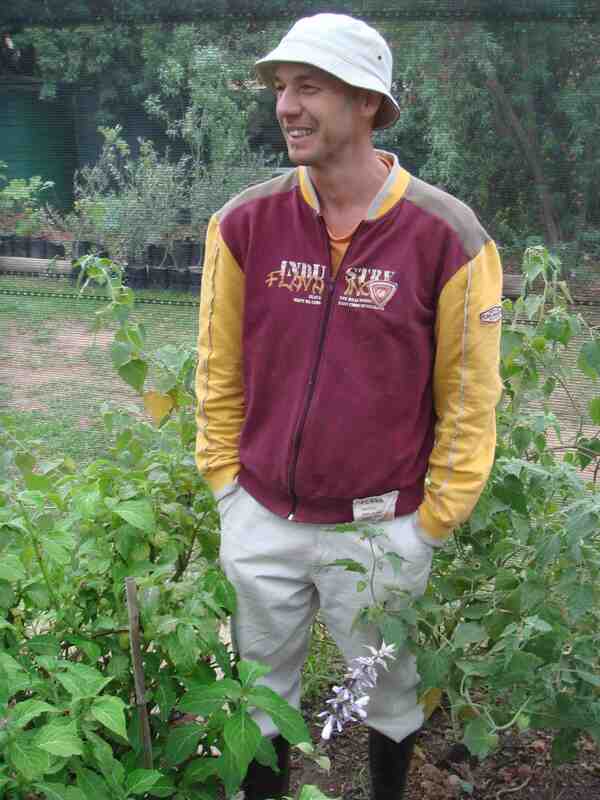 Towerkop Nursery is situated in the Little Karoo, in the picturesque town of Ladismith . still looking for the gooseberry preserve 😉 What other immune boosting organig herbs do you have that I can dry/buy? Love whatya do!!! Hi John The Farmer, we would please like to contact you by email. Please can you send me your email address. Hello, John, my name is Ann! Nice to meet you! Thank you for visiting my blog, it much appreciated! Have a good weekend! Dear Mr john. I would like to have ur email so that i can order some Exotic Plants from your nursery. Thank you.